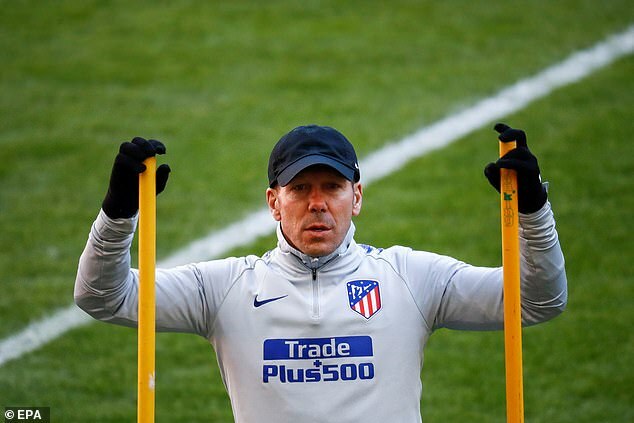 As Atletico Madrid prepare to resume their La Liga title chase with a mouthwatering trip to Sevilla next Sunday, uncertainty surrounds the future of their defence, which has been the bedrock of their sustained success under Diego Simeone. 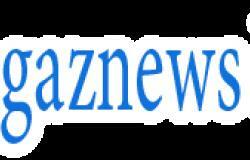 Captain Diego Godin leads a list of four players who have all been the fulcrum of that reliable rearguard in recent years but have an unclear status at the club whose fortunes they have transformed. 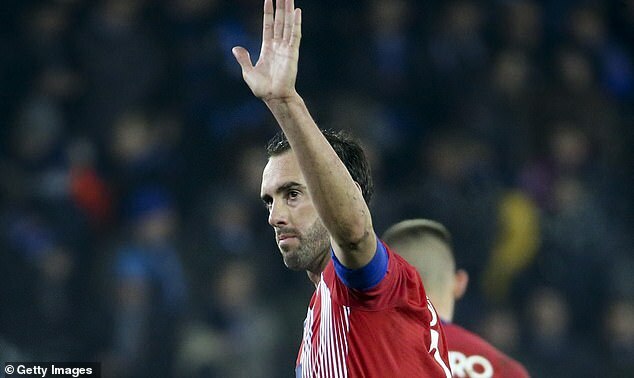 Godin has been the heart and soul of Atletico's revival and is still revered for scoring the goal which clinched the La Liga title in 2014. However, the 32-year-old only has six months left on his contract, meaning he is free to negotiate with other clubs and can leave in June for no transfer fee.